An amazing menu created for you using the finest ingredients coupled with our amazing homemade piri piri sauce. 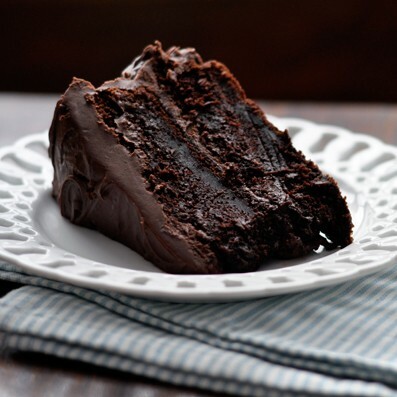 Scrumptious delights for a well deserved treat. Go on, spoil yourself! 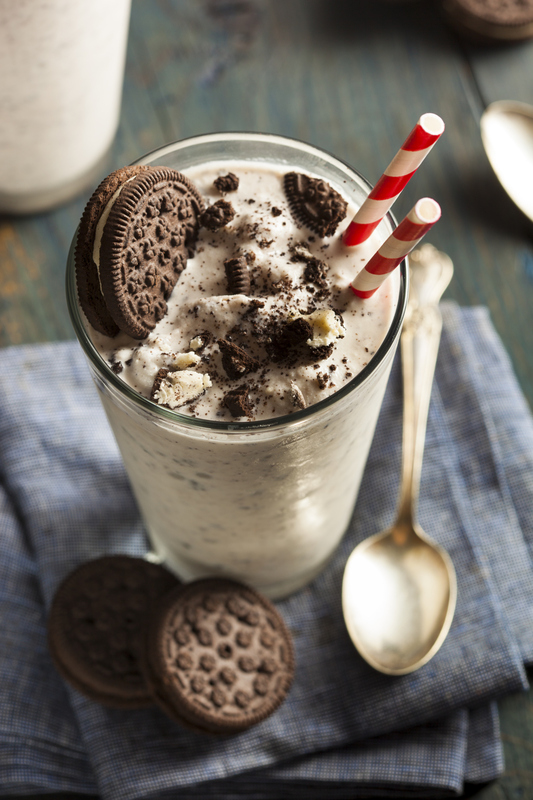 A unique blend of your favourites with some of Saim’s magic to create a majestic milkshake. 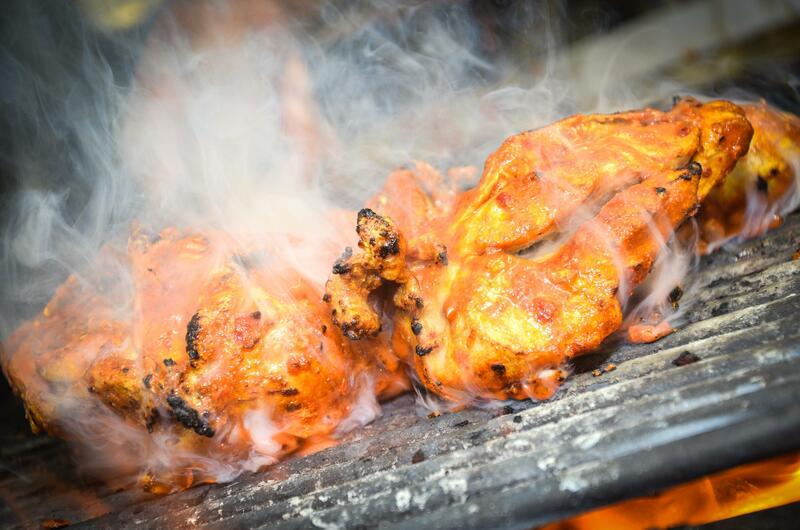 Get stuck in to the best frango chicken that you can lay your hands on! It can get messy but don’t let a bit of fun stop you! 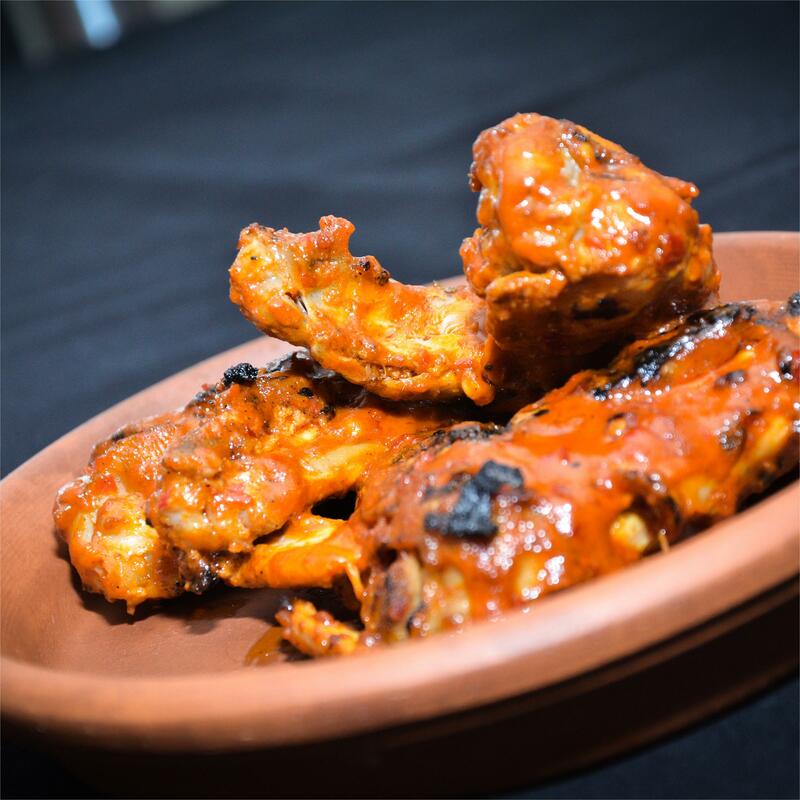 Tender juicy chicken wings marinated in our renowned Portuguese Piri Piri sauce & flame grilled to perfection! 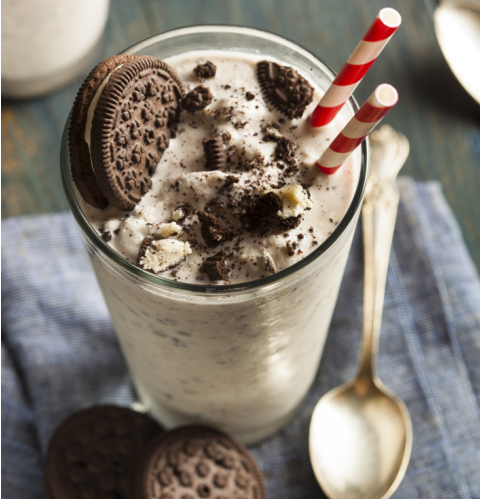 Your choice of milkshake – we find it hard to choose a favourite from so many good potentials! 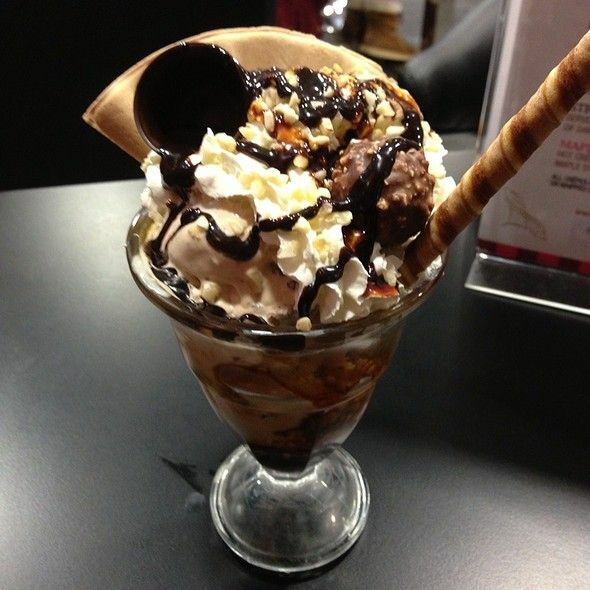 World famous rich Ferrero Rocher ice cream teamed with thick chocolate sauce & topped with Ferrero Rocher. We aim 100% customer satisfaction & value our customers highly. Please send us your feedback. Your words are really important for us. Thank You.